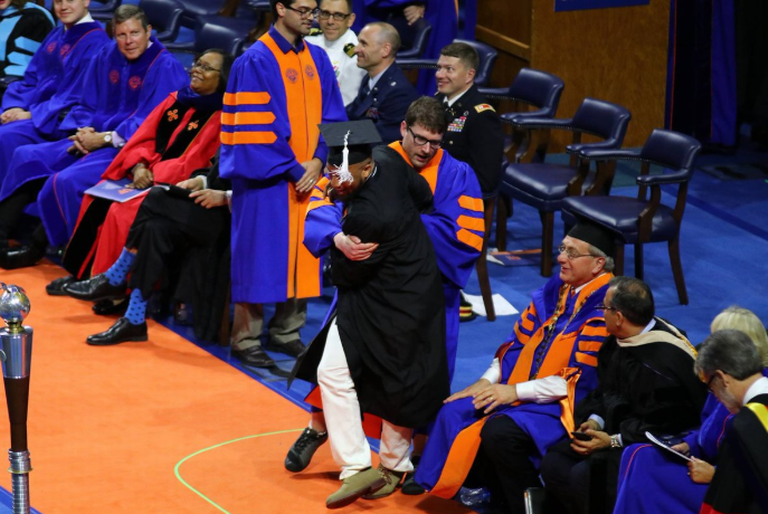 The UF Scandal and DEI: What Can We Learn? To Gender Equity and Beyond!! Spectra Diversity LLC is a woman-owned diversity and inclusion company. We offer an online diversity and inclusion assessment which measures both the Organization and the Individual.  Spectra Diversity serves clients nationwide.